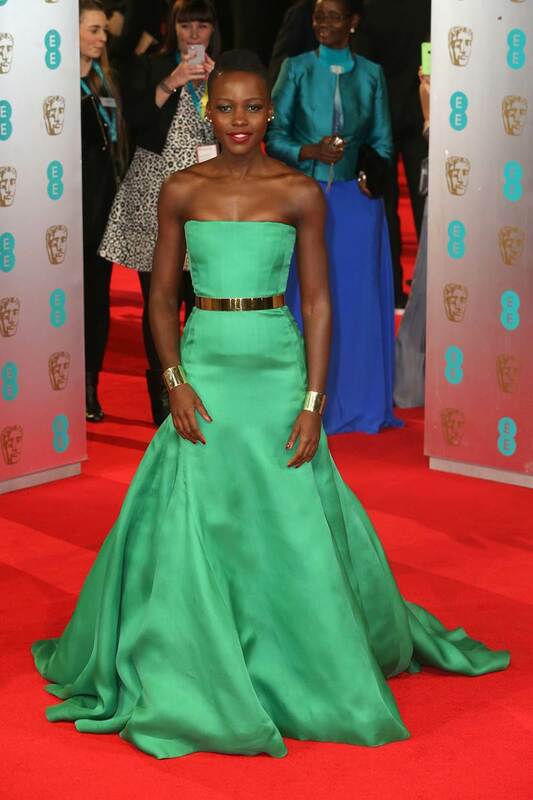 Continuing with awards season, the 2014 EE British Academy Film Awards were held on Saturday and some of the industry’s top actresses hit the redcarpet in style. 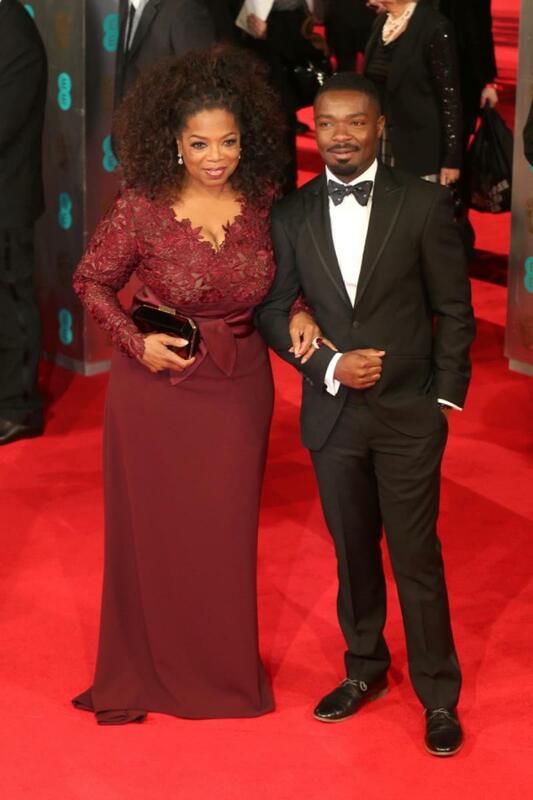 Located at the Royal Opera House in London, stars such as Angelina Jolie, Amy Adams, Lupita Nyong’o and Cate Blanchett showed off designer labels at the event. 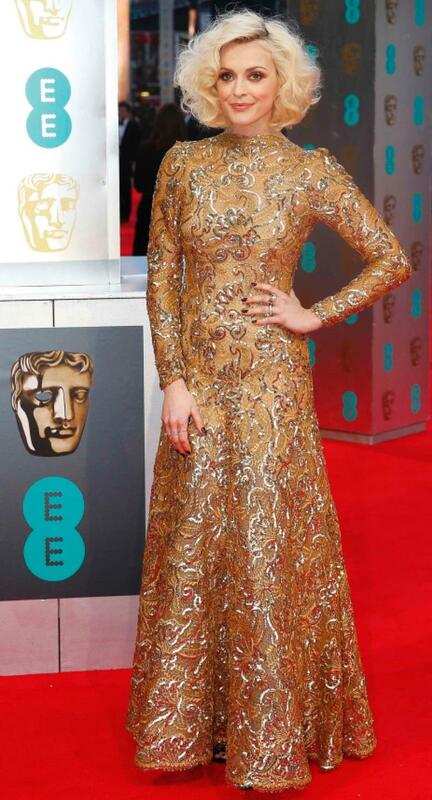 Here on WTF, we’ve put together for you a roundup of looks from the BAFTAs below.